Most are setup to work with a USB but some do work with wireless units as well. A controller like any peripheral needs the drivers to be installed for it to work. 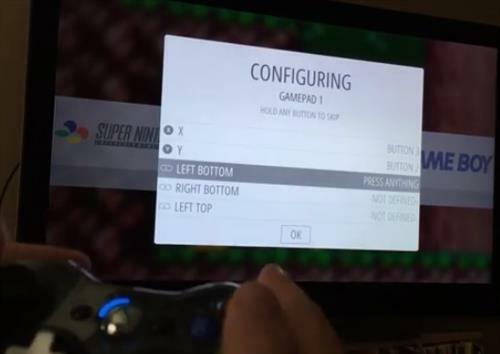 Most want to use a gamepad to play games on the RasPi, which is a lot of fun. Below is a list of wireless remotes that work with Retropie for classic games from the 80s and 90s. There is no doubt many more compatible units which if you have a favorite let us know in the comments below. Another thing to note is the built-in Bluetooth with the Raspberry Pi 3 has been known to be currently problematic with controllers. It could simply be the drivers written for the RasPi 3 dont have all the bugs worked out, but most use a Bluetooth dongle and turn off the built-in Bluetooth. You can always test it first to see how it works with your setup if you have a Pi 3. 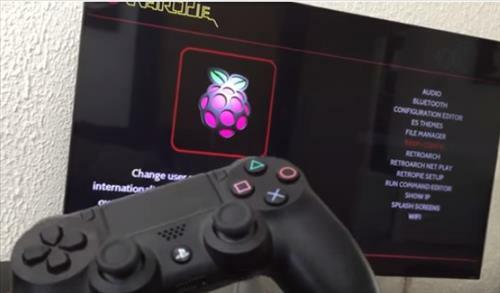 A PS3 controller will work with the Raspberry Pi 1,2, and 3 as long as a Bluetooth USB dongle is plugged in. A compatible RasPi Bluetooth dongle is needed here is a list, they are cheap between $5-$10 dollars. 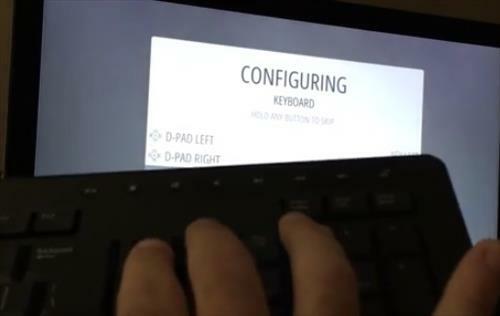 The setup with Retropie requires a USB keyboard and a internet connection to do the initial setup. 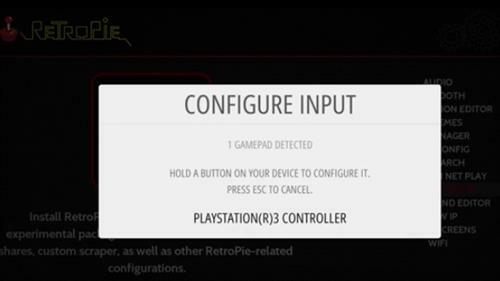 After the RasPi is online it can download the package required for the PS3 wireless controller. The controller will need to be plugged in during setup via USB to configure the wireless. There many online tutorials and YouTube videos that can guide you through a setup. For those who prefer a PS4 controller will also work. The setup is much the same as the PS3 with the right drivers being installed. A Xbox 360 controller will also work with any Pi version, but require a wireless receiver. The receiver basically plugs into a USB port on the Pi and transmits to the controller. Like other installs a keyboard and internet connection is need to do the setup with the Xbox 360 controller. 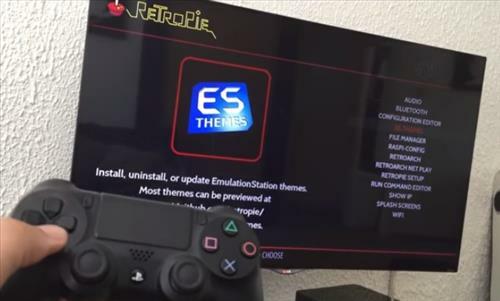 With Retropie the setup is fairly straight forward with many tutorials online. 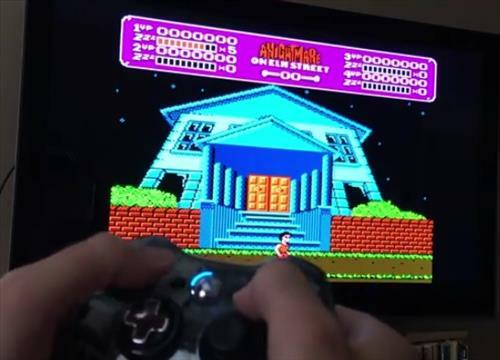 Wireless controllers can also be bought that work with the Pi that resemble old school classic controllers like NES. They use updated electronics and Bluetooth to be compatible with the RasPi. There also other units available. 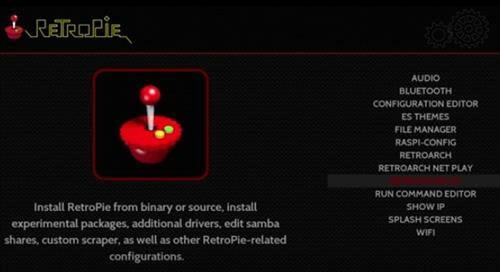 RetroPie can work with various controllers, so if you have one laying around it may work. If you plan to use another package besides RetroPie the above units will likely work but be sure to check first. Being tethered to a game box even a RasPi can be annoying and inconvenient. Using a wireless unit is a good way to go and easily setup with the right one.